The Napa Valley Wine Train Tour is more than just a mode of transportation. This train is an opportunity to experience Napa Valley in a whole new way. When you take a Napa Valley Wine Train Tour, you’ll get a wonderful, unique experience. What is the Wine Train? 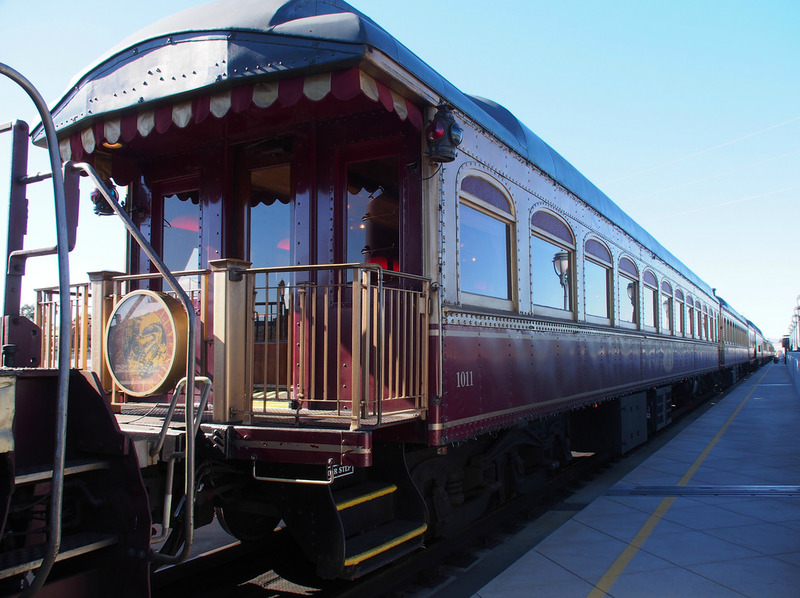 The Napa Valley Wine Train is a nod back to the elegant days of train travel. By choosing this method, you’ll experience a piece of modernized history. The train cars you’ll ride in were originally part of the Northern Pacific Railway. These cars were built entirely out of steel in 1915 and were the height of technological advancement at the time. In 1987, the Napa Valley Wine Train acquired the railcars from the first-class coaches of these trains. The NVWT began an extensive restoration project to make these cars up-to-date for their Napa Valley Wine Train Tour. Now you can enjoy luxurious interiors that still honor the spirit of early twentieth century rail travel. The interiors have Honduran mahogany paneling, brass accents, etched glass partitions, and velveteen fabric armchairs. Transport yourself back to the twentieth century and experience a trip through Napa Valley. What tours can I take? The Napa Valley Wine Train Tour has several different options you can take. NVWT offers two different lunch and dinner tours, as well as half and full day winery tours. In addition to these, the Napa Valley Wine Train Tour also offers specialty tours. Some of these specialty tours include murder mystery tours, tequila tours, and the seasonal Santa Train. You can see a full list of tours here. How can I buy tickets for a Napa Valley Wine Train Tour? You can make reservations online through their website here. Have you taken a Napa Valley Wine Train Tour? We’d love to hear about it! Let us know what you thought on Facebook or Instagram!